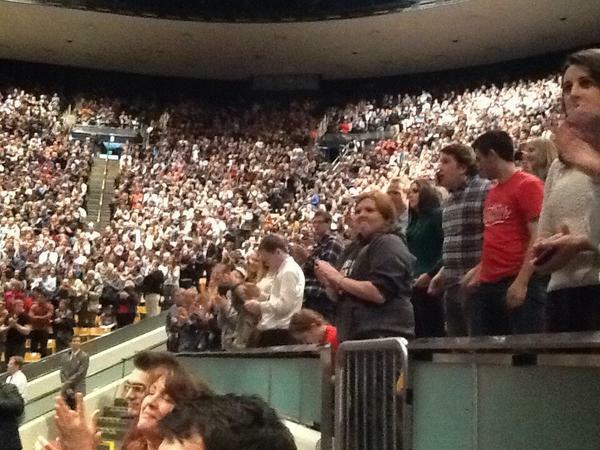 Jealous of all those people at @BYU that get to listen to @MittRomney for #BYUDevo ! "America needs heroes. You don't have to be larger than life to be a hero, just larger than yourself." #BYUDevo standing ovation for Mitt! He would've made a wonderful president. Such a classy man.